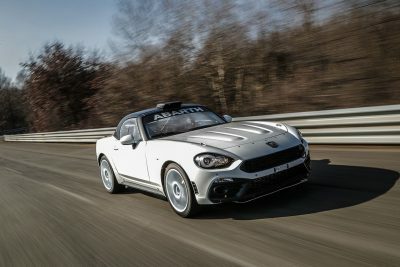 Dariusz Poloński says contesting the first Abarth Rally Cup to run within the FIA European Rally Championship is like a ‘homecoming’. 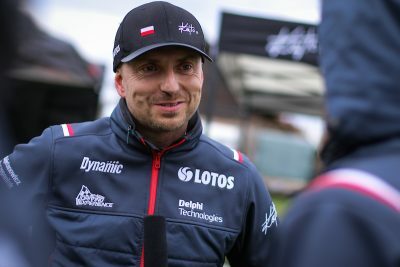 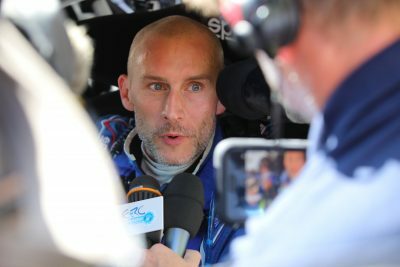 Alexey Lukyanuk will be making up lost ground when he starts next month’s Rally Islas Canarias, the second event of the 2019 FIA European Rally Championship. 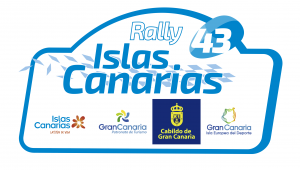 The leaders of both the Spanish Supercampeonato and the Spanish Asphalt championships will be in action on next month’s Rally Islas Canarias. 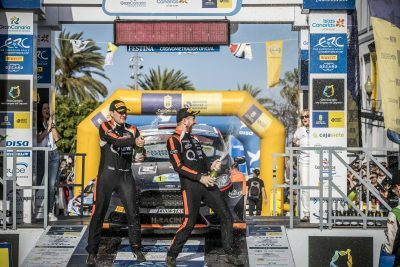 Alexey Lukyanuk held off the threat from the leading FIA ERC Junior Under 28 Championship drivers to make it three Rally Islas Canarias wins in succession following a sublime performance alongside co-driver Alexey Arnautov on Gran Canaria’s demanding all-asphalt stages on 5 May 2018. 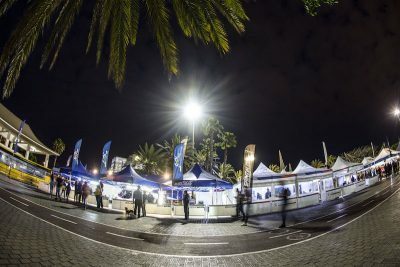 A record 120 crews have entered next month’s Rally Islas Canarias, round two of the FIA European Rally Championship and the Abarth Rally Cup opener. 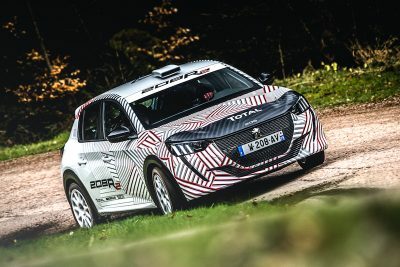 Peugeot’s replacement for its best-selling 208 R2 has turned a wheel for the first time – and customers should get their hands on the new machine ahead of the 2020 FIA European Rally Championship season. 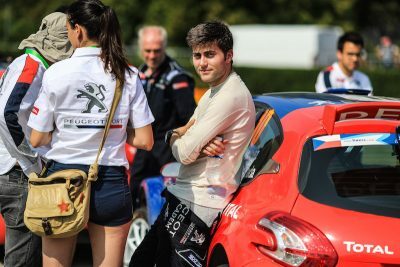 Łukasz Habaj says his outing on Rallye Sanremo has made him “smart” ahead of next month’s Rally Islas Canarias, which he will start as the leader of the FIA European Rally Championship. 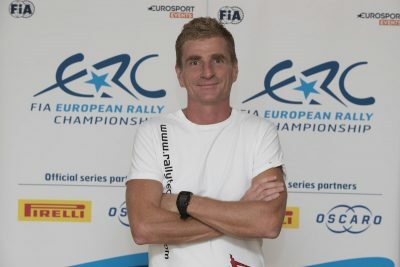 The FIA European Rally Championship-based Abarth Rally Cup begins on Rally Islas Canarias next month. 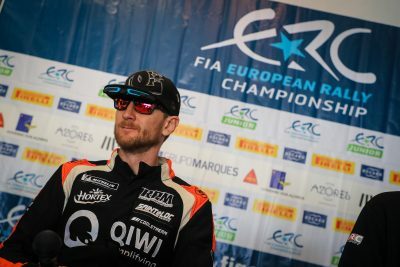 Here are just some of the key numbers.